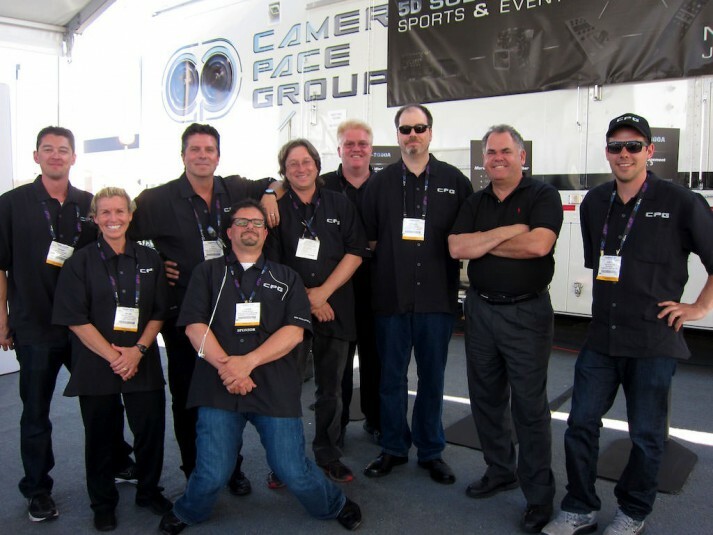 The cavernous halls of the Las Vegas Convention Center weren’t the only places to check out the latest and greatest at NAB 2012. 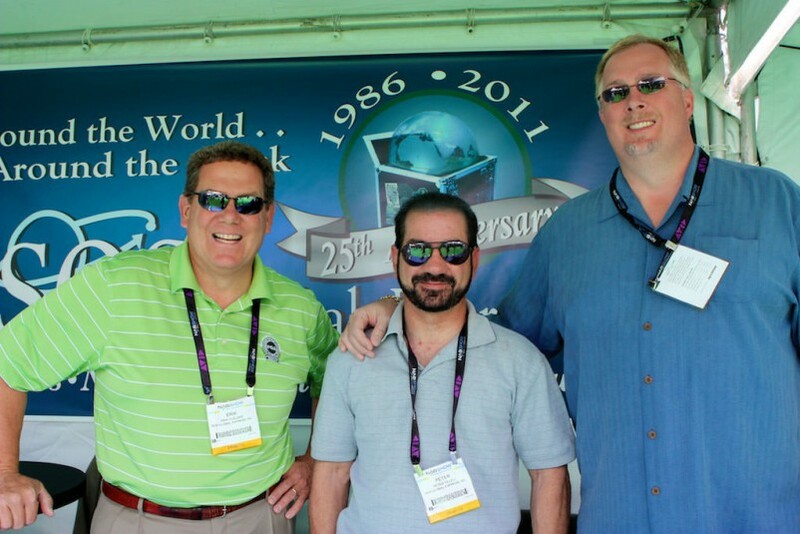 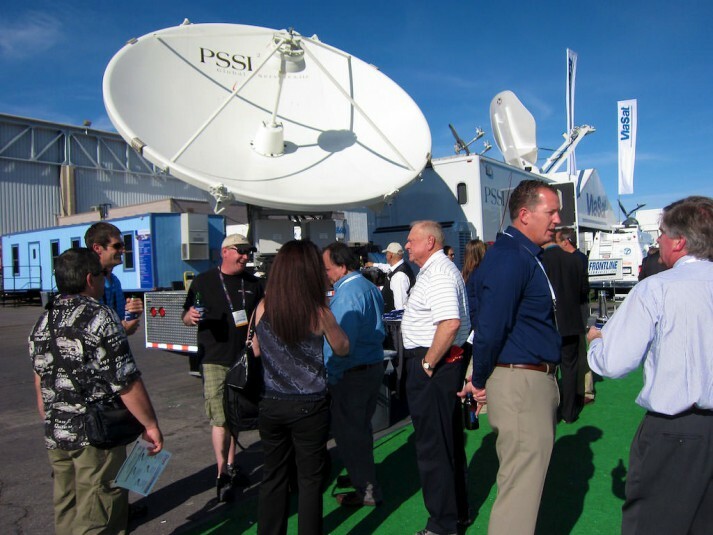 SVG soaked up the Nevada sun out in the Outdoor Exhibit Area, visiting with the big names and new faces in the mobile-production industry. 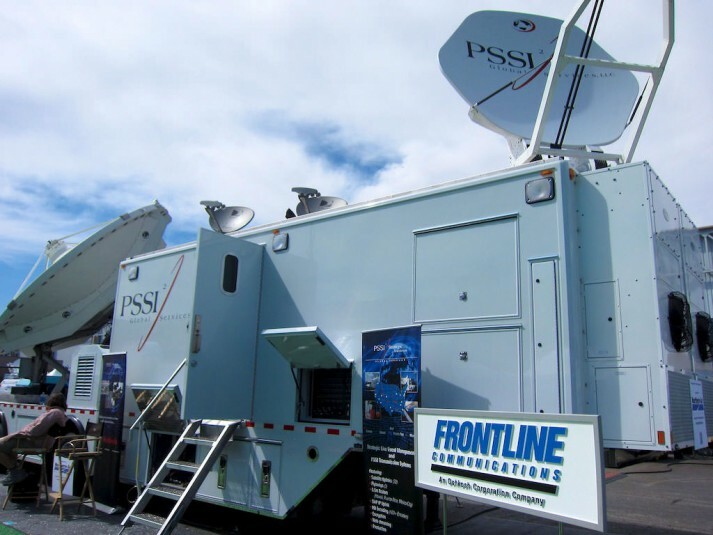 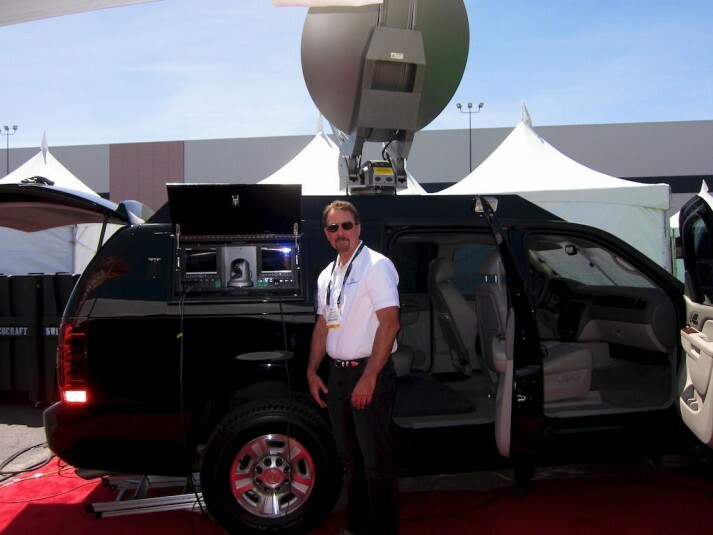 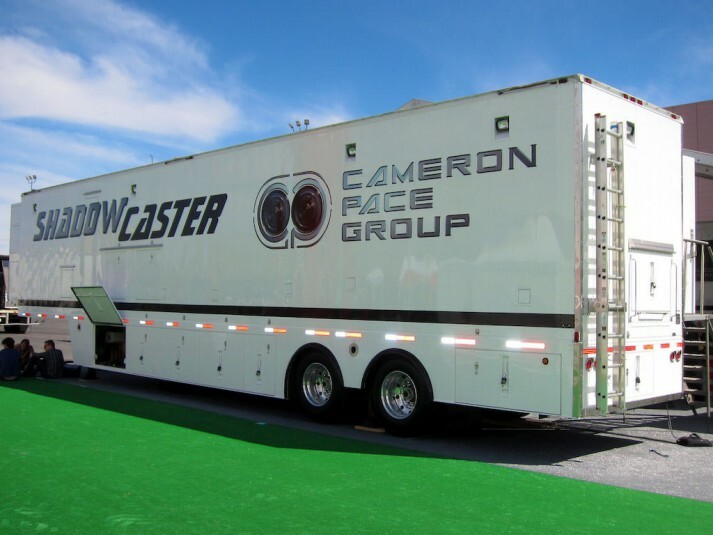 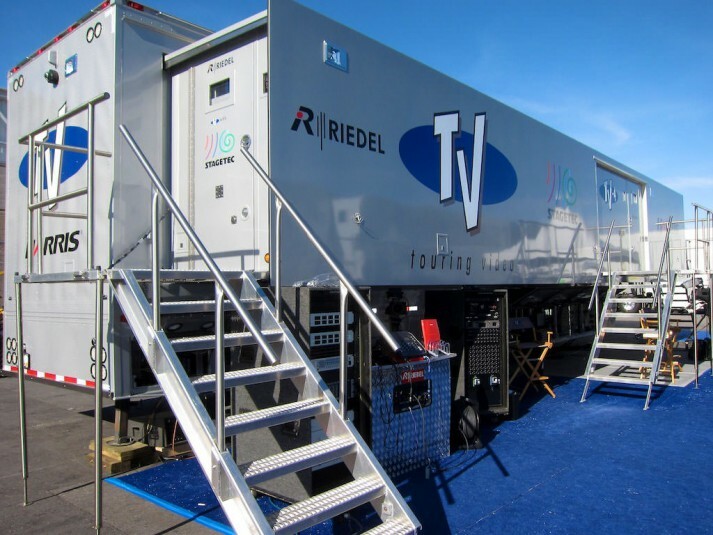 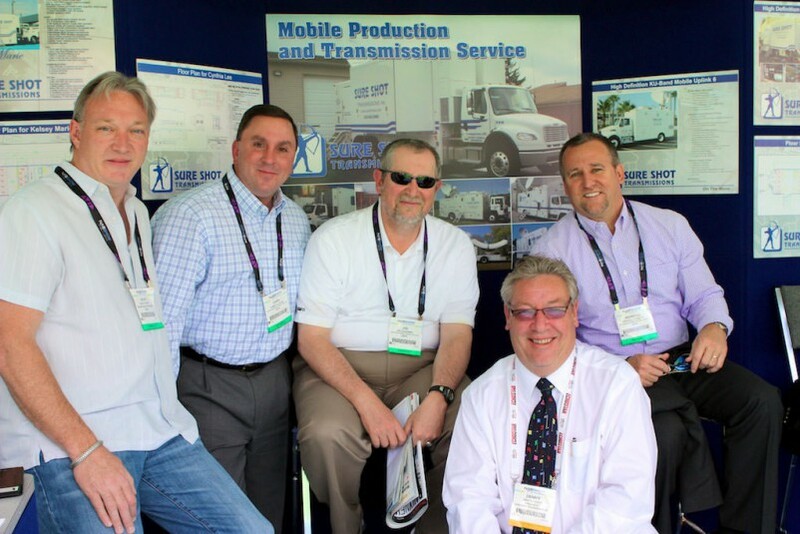 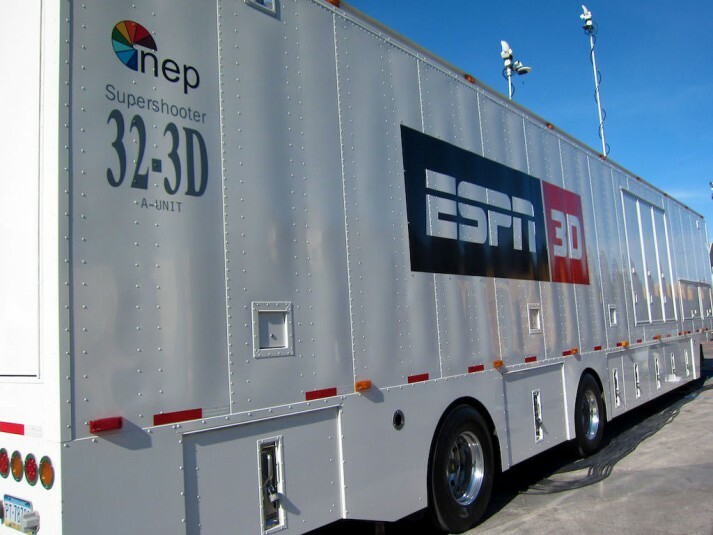 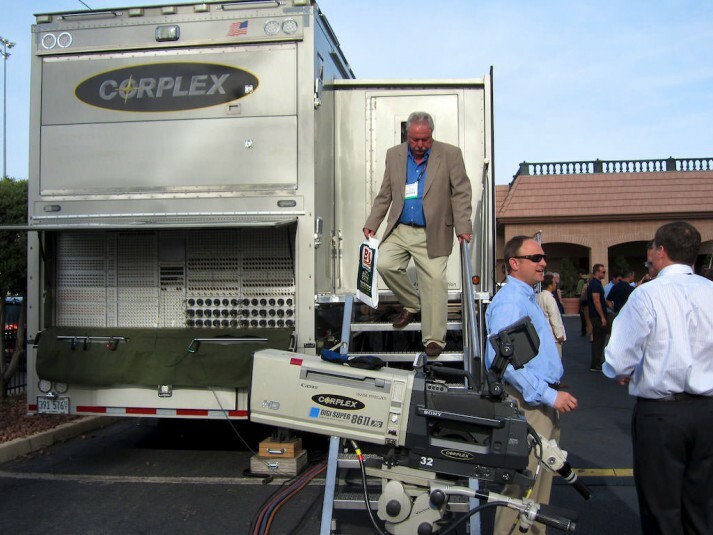 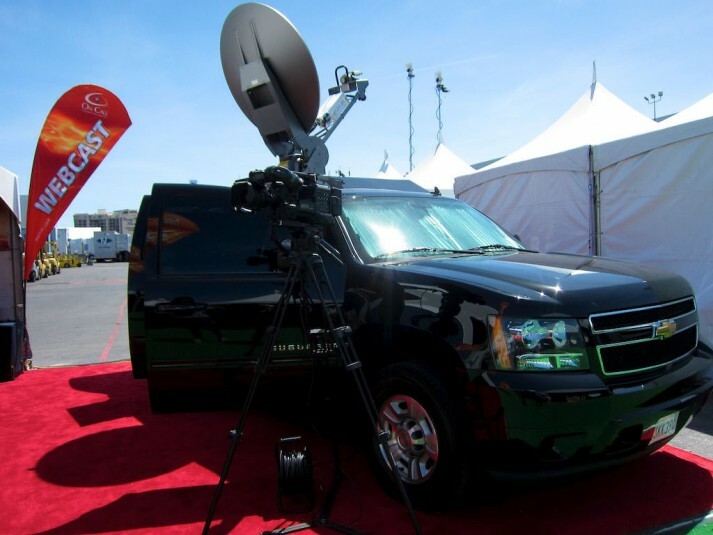 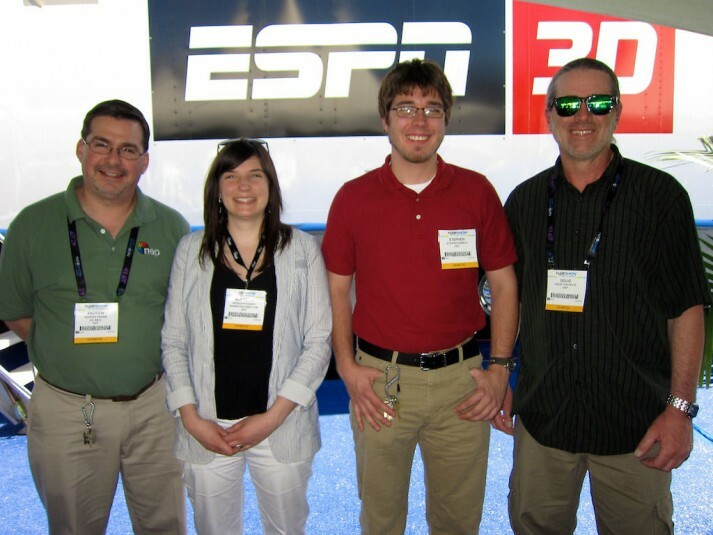 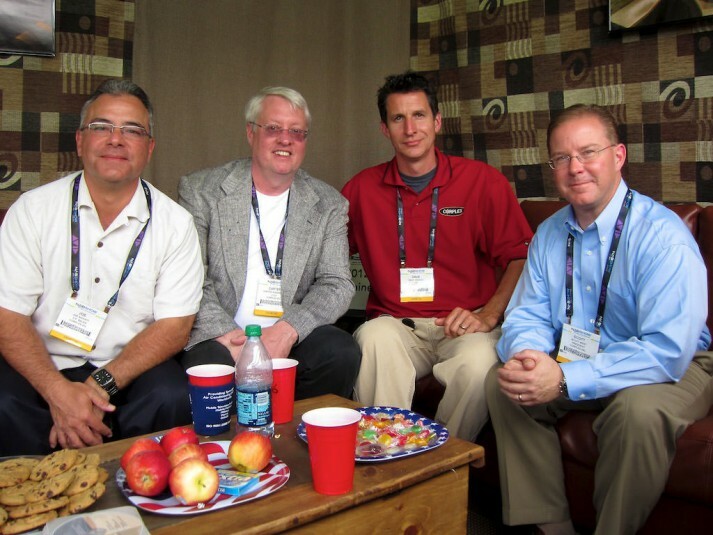 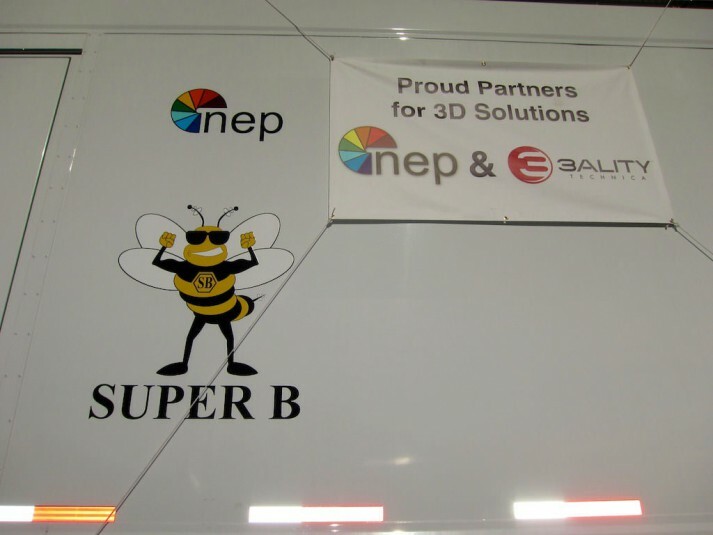 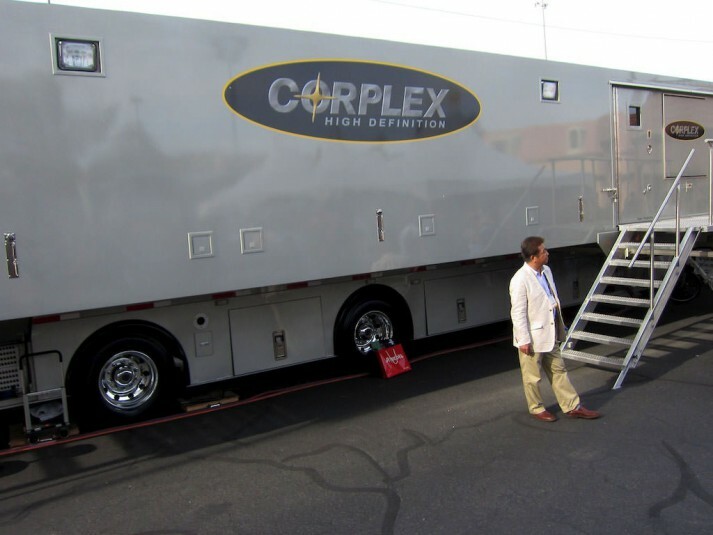 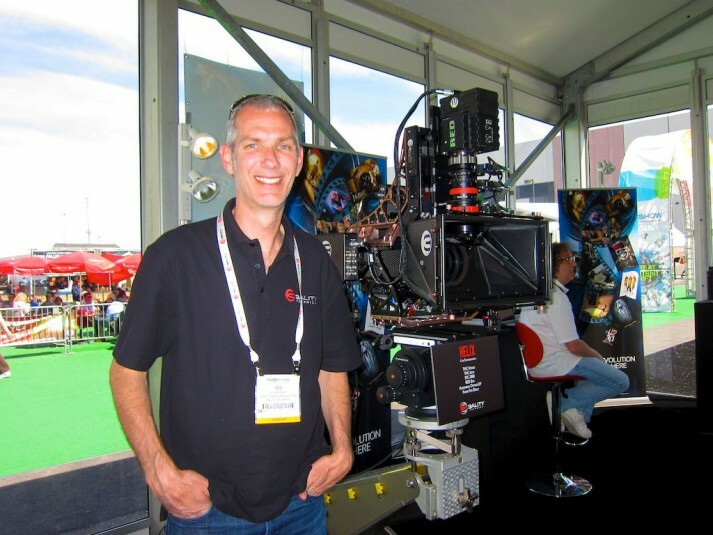 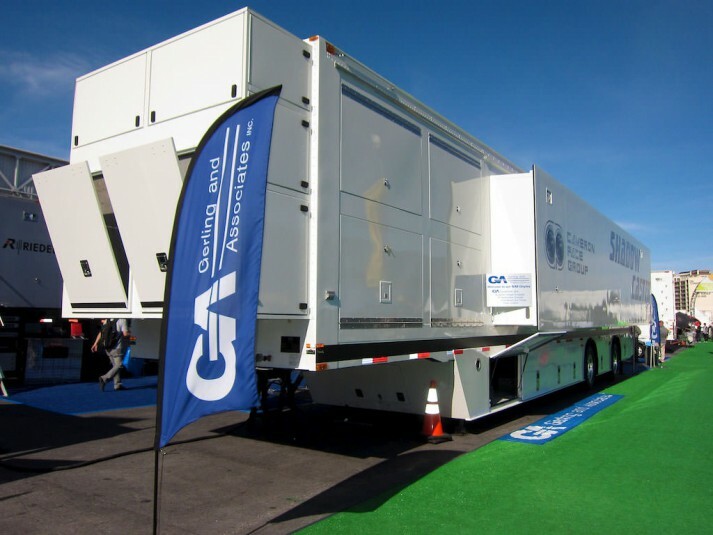 Check out part two of our NAB 2012 Photo Gallery, which includes shots of production trailers, satellite uplink trucks, and the people who deliver live sports from the stadium to the living room.